Edge Computing is the evolution of embedded computing in the age of the IoT, i.e. the addition of system-level connectivity and services to embedded (industrial) computers to provide the required infrastructure for business-critical industrial IoT systems. Edge Computing also defines the opportunity at the edges of IT, OT and ICT technology eco-systems, and thus exploits the convergence of these eco-systems brought about by the IIoT. Edge Computing products provide a computing continuum from the sensor-to-the-cloud (this is also the basis of Fog Computing of which Edge Computing is an important part) and thus address the shortcomings of cloud computing in an industrial context (e.g. latency, security, resilience, Datacom costs, dependencies). As such, Edge Computing is regarded by many technical commentators as complementing and even replacing cloud computing for many business-critical IoT solutions. 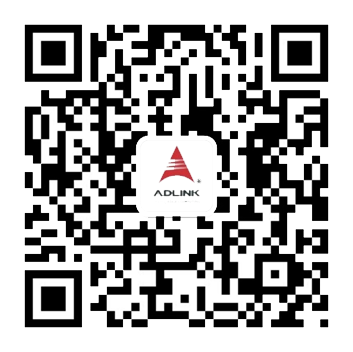 ADLINK’s deep experience in embedded computing and connecting the unconnected makes us well-positioned to leverage one of the next huge developments in business and industrial computing. ADLINK has acquired extensive knowledge and experience in the computer-based industrial applications field, enabling us to provide state-ofthe-art computing products backed by professional consulting and OEM services to our customers. 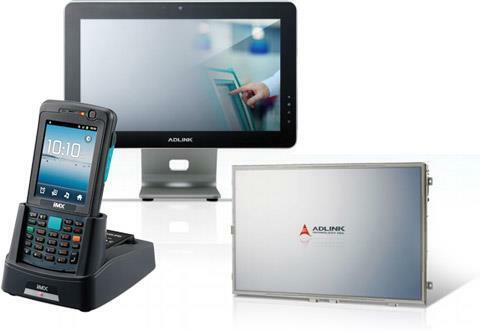 ADLINK's display and computing product segment is committed to offering rugged industrial and mobile product solutions, together with mobile operating systems. Applications benefiting from our expertise include logistics management, manufacturing, medical, retail trade, and transportation, especially those requiring use in harsh and demanding environments.